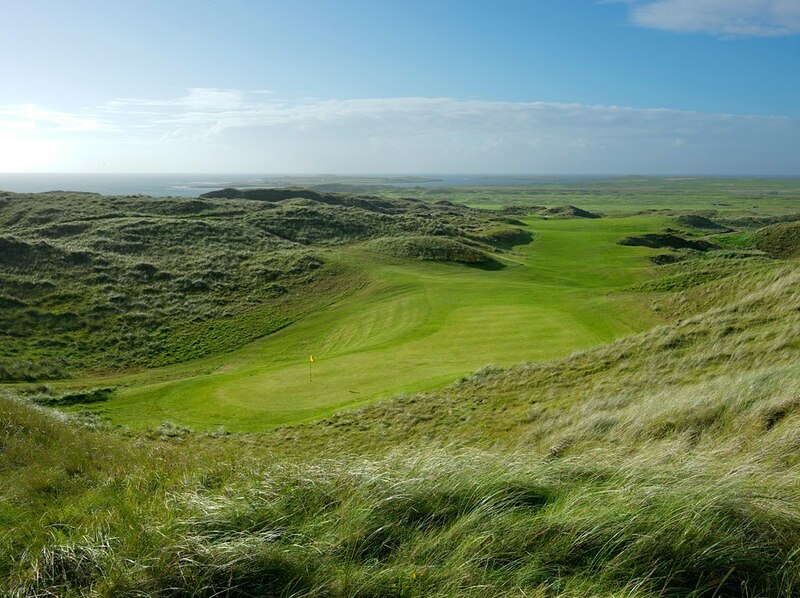 North & West Coast Links Golf Ireland – tailoring your ultimate Ireland golf trip. With 29 years experience in promoting Irish links golf around the world, North & West Coast Links Golf prides itself in our ability to offer both Golf Tour Operators and the General Public a top class product, value for money and excellent customer service. We specialize in creating unforgettable golf vacation packages for our clients. 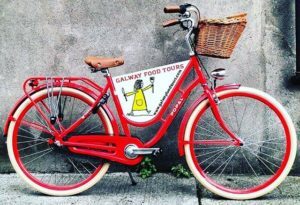 We offer Ireland Golf Packages, Accommodation, Transport, Dinners, Culture and Heritage, Wild Atlantic Way experiences, Fishing, Shooting, Archery, Shopping, Beaches, and all the delights that Ireland has to offer. Please take some time to look through our website and we hope you can visit us soon in the West, the North West and Northern Ireland.